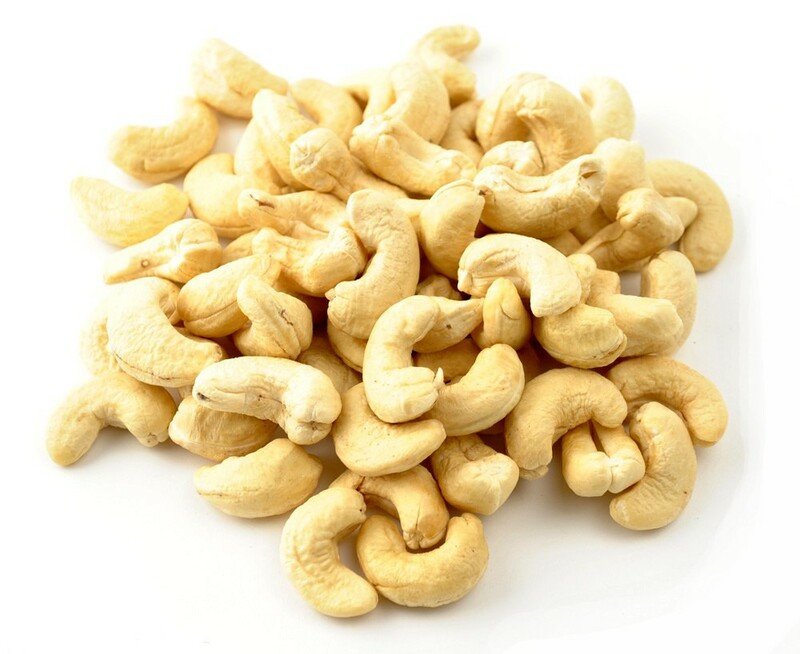 Soak cashews overnight(12-24hours) in water, drain and rinse. You can soak the cashews longer (up to 2 days) if you wish to remove more of the cashew flavor–just remember to rinse cashews and replace water every 12-24 hrs. After soaking, drain and rinse cashews and add to blender with 2 cups filtered water. Pulse until smooth. Add vanilla, cinnamon, dates, pinch of salt and remaining water to taste. Blend until smooth and creamy. Strain if desired, chill and serve.